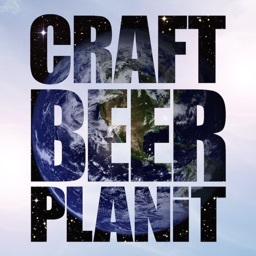 Are you passionate for craft-beer? 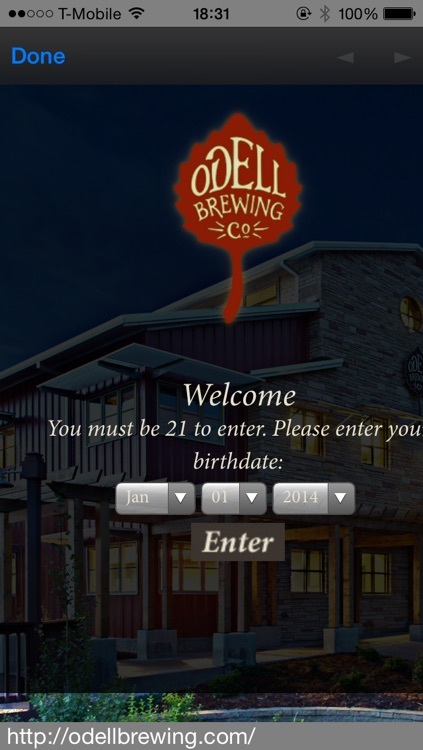 Are you regularly looking for new breweries to visit and sample their offerings? 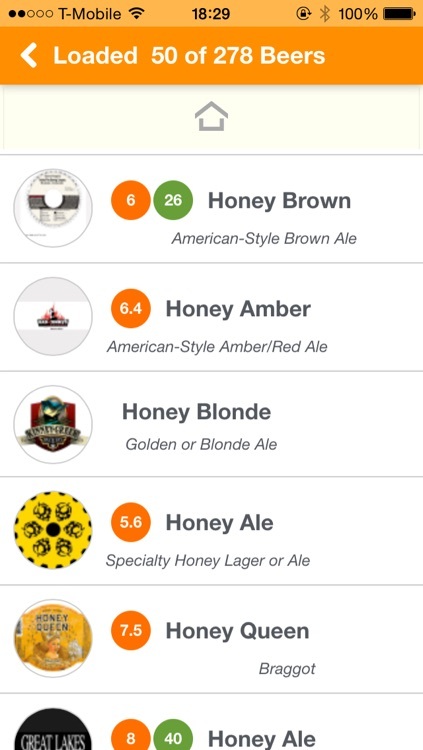 Do you contemplate what should be your next-beer? 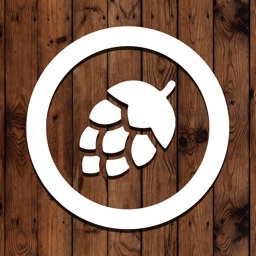 Do you look forward to tasting new beers when traveling? 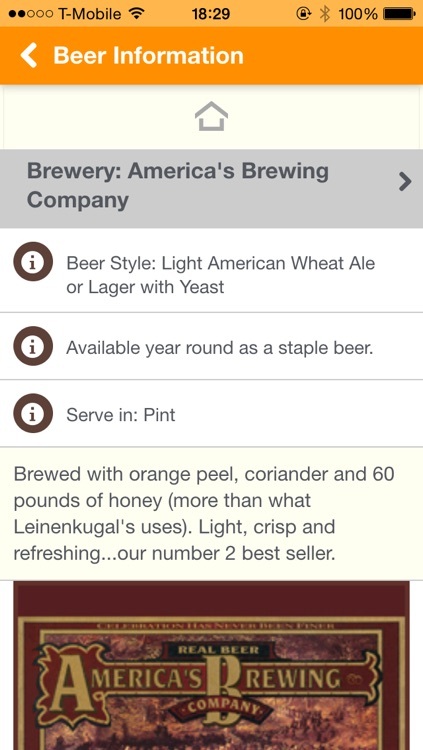 If the answer is yes, then the NextBeer app is what you need. 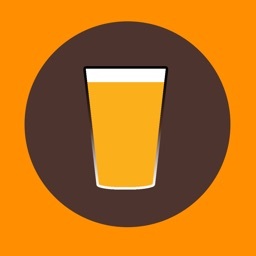 - Discover new breweries and beers. - Find breweries nearby when you are traveling. 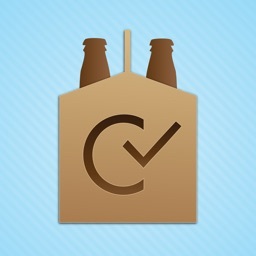 - Search for breweries by address via Google My Business. 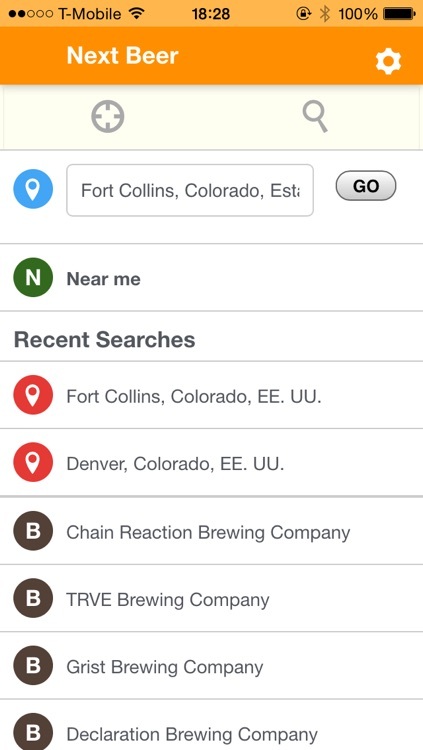 - Search for breweries from any address via Google. 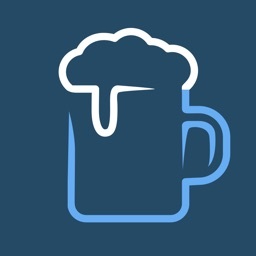 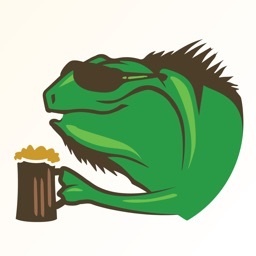 - Search for beers or breweries by name. 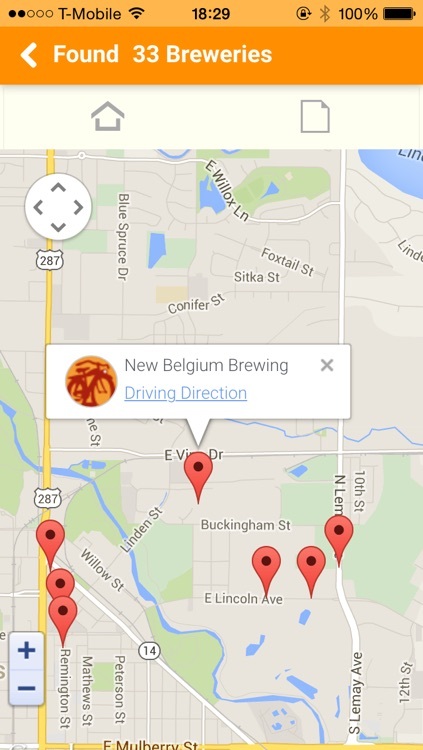 - Get the traveling distance and directions via Google Maps.